I took this picture in 2010 of a construction marker in the middle of what was then pristine desert habitat in the Ivanpah Valley. Just a few months later this landscape was being bulldozed and mowed by BrightSource Energy. Most people getting energy from the company's Ivanpah Solar project would have to drive nearly 200 miles to get to the solar plant, when solar panels could have been built much closer, and on already-disturbed lands. This lapse in the mitigation strategy proves that the Ivanpah Solar project is solar done wrong and far from sustainable. Rather than destroy intact ecosystems, the company could have built on already-disturbed lands or invested in rooftop solar. 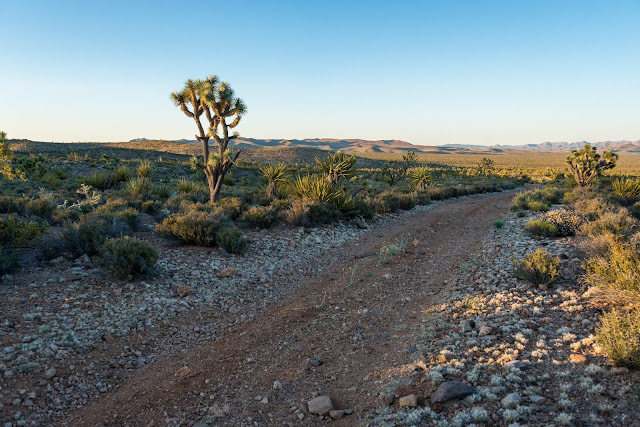 Instead, BrightSource Energy mowed down high quality desert habitat with an above-average richness of species, used carbon-intensive materials and construction, and required new transmission lines to ship energy to customers hundreds of miles away. Despite warnings from conservationists, BrightSource Energy's solar project is displacing or killing off members of a significant population of the desert tortoise in the Ivanpah Valley, which itself serves a vital genetic corridor that the species needs to prove resilient in the face of climate change. The press release on the mitigation deal seems to laud BrightSource Energy's generosity, which sadly misses the point that this is avoidable destruction and cost, and that the millions of dollars being spent to compensate for the destruction could have been invested in something more sensible like rooftop solar if we had just made a more sustainable decision in the first place. Imagine if Keystone or Enbridge spent millions or billions to set aside new forest or arctic preserves to compensate for a new oil-spewing pipeline that tears through prairies and woodlands. This is simply investing in the status quo's cycle of destruction, and finding some way to put a smiley face on an unsustainable path. BrightSource Energy construction crews mow down yucca plants that may be hundreds of years old. It is now up to wildlife officials and land managers to make smarter decisions, especially in the Ivanpah Valley. Saving a species or an ecosystem cannot be accomplished by making bad decisions first, and then trying to make them look good in press releases later. 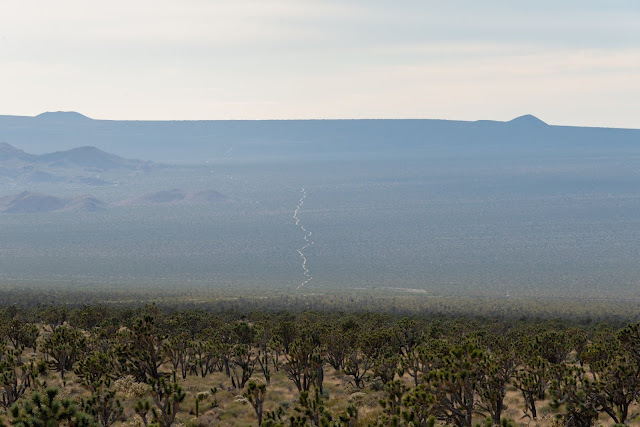 With two more solar projects proposed for the area and threatening to erode desert tortoise habitat connectivity, the failure of BrightSource Energy to improve the welfare of wildlife in the northeastern Mojave should prompt us to reconsider our failed "mitigation" approach. The mitigation process gives companies an easy way to throw money at a problem, but it fails to live up to scientific realities. As biologist Ray Bransfield noted in the March issue of the Desert Report, "maintaining desert tortoises in conservation areas alone is unlikely to be sufficient for the survival and recovery of the species." 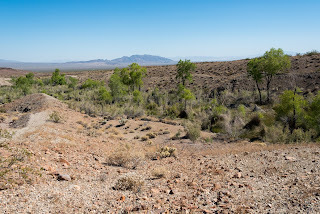 Underscoring his point that we have to think about species' long-term battle for survival, "habitat linkages cannot be narrow alleys where one or two desert tortoises make mad dashes every few hundred years to save the species." Likewise, tortoises and other imperiled species will not just conveniently follow wherever it is convenient for corporations to buy "mitigation" lands. And what benefit did we achieve in Ivanpah? Approximately 392 megawatts of solar energy. Companies in the United States installed far more solar panels on already-disturbed lands and rooftops during the Ivanpah Solar project's construction period. And Germany added thousands of megawatts of mostly rooftop solar. All while we watched BrightSource destroy a true natural treasure in the Mojave. We're not sacrificing the desert to save the Earth, we're simply letting corporations continue to destroy the Earth for short-term gain, at the expense of a more sensible approach.